Many students in High School struggle with the General Science modules in Years 7 to 10. Year 11 and Year 12 students then concentrate on their chosen HSC subjects and find some topics extremely demanding. Need a Home Tutor for Science? 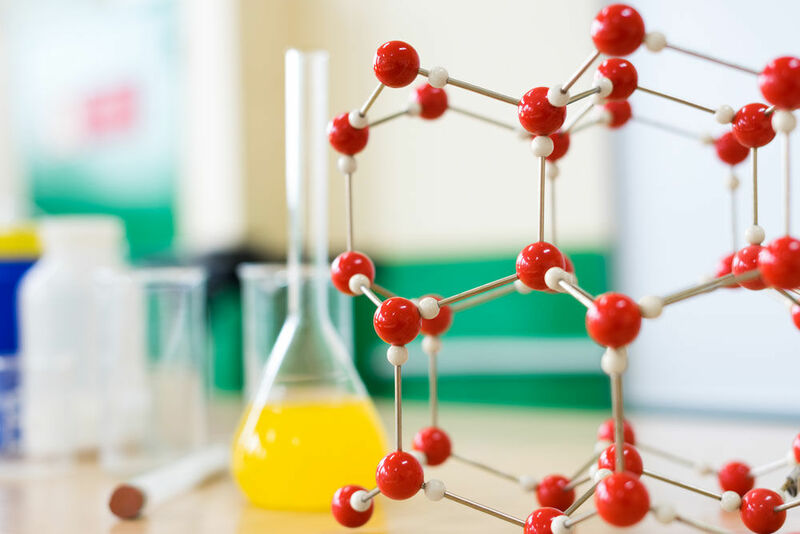 Want to be a Science Tutor for us? We have over 30 years' experience advising parents and students right across Sydney suburbs so we can help you find a Science Tutor or Teacher. Science can be a difficult subject for some students. 1-to-1 HSC Physics Tutors, Chemistry Tutors and Biology Tutors are in demand but Qualified Tutors are necessary to help the student improve not only in subject content, by in Exam techniques and confidence building.